This page contains the most essential general instructions regarding the design and implementation of stands. The professional Turun Messupalvelu staff will gladly help you with any questions your company might have about the fair event! The exhibitor must limit the stand area using walls, a head board or other structures approved by the organiser. If the exhibitor has not ordered wall structures and uses the adjacent stand’s structures, the price of walls will be charged according to the valid price list. The stands and product presentations must be implemented in such a manner that it does not disturb other stands or the visitors. The fair premises’ property must not be harmed. Exhibitors are liable to compensate any damage caused. When using walls or other structures with outer surfaces facing adjacent stands or passages, the exhibitor must keep these surfaces clean. The standard wall height is 250 cm and the visible head board space is 28 cm. Structures and decorations extending beyond 250 cm constitute additional advertising space, which is always subject to the Turku Fair Center’s approval. The exhibitor shall be charged a fee for over-sized structures, which is €350 + VAT, unless otherwise agreed with the event organiser. Lightweight decorations can be suspended from the ceiling. The suspension must always be done by the Messupalvelu staff. The fee for ceiling suspension is EUR 350 + VAT/decoration (two fixing points). According to the instructions of Turku city officials, exhibitors must always make sure that all water discharged to the sewage network is strained and free of any items that could block the sewers. The company in charge of water supply, sewage and electrical work at fairs is Raision Sähkötekniikka Oy. Exhibitors must obtain insurance coverage for their exhibits against vandalism, fire, and theft. The event organiser shall provide the general fire protection in the fair area, lock the premises at night and handle security guarding in the fair area. However, the event organiser shall not be liable for any lost or damaged items. The fairs’ liability insurance covers damage caused to third parties due to the organiser’s equipment or structures. However, the liability insurance does not cover any damage caused by exhibitors’ equipment or structures, so each exhibitor must take out all the required insurance policies (liability, fire, theft, etc.) independently. Only one pressure vessel (50 l) containing non-flammable gas, such as gas used to inflate balloons, is allowed in each stand. The vessel must be fixed so that it cannot fall over. If candlelight is absolutely necessary in the fair and exhibition area, so-called safety candles must be used. The casing of a safety candle is made from non-flammable material and the fuel is mineral oil. The safety candle must be placed out of visitors’ reach. Having open fire in fair and exhibition premises is prohibited under Finnish fire and rescue laws and decrees. 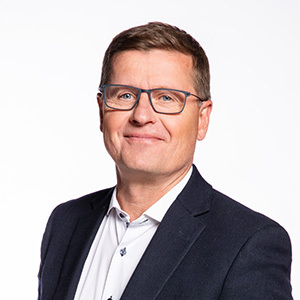 Turku City Emergency Services can grant an exemption from this rule, if it is possible under the prevailing circumstances. Hot work means work involving sparks, flames or other heat sources, as well as work entailing a fire hazard. Persons carrying out hot work in conjunction with fair building and dismantling must have a valid hot work card and a written hot work permit issued by the technical manager in charge. Those performing work demonstrations during exhibitions are not required to possess a hot work card, but the demonstration place must meet the requirements set for a permanent hot work location and the spreading of sparks to other exhibition spaces and passageways must be prevented. Gas welding equipment and liquid gas devices must be equipped with security instruments complying with the Safety Regulation 002 Hot Work. A report on the demonstration and first-aid extinguishing equipment must be submitted to the technical manager in charge no later than four (4) weeks before the event. All demonstrations and presentations must be arranged in such a manner that no harm is caused to outsiders. All objects that can entail a compression or cutting hazard must be equipped with a fixed protection element to ensure that no one standing close to the object during a work demonstration or presentation cannot reach these objects by hand, leg, etc. Alternatively, the demonstration/presentation area can be enclosed with a wire-netting or another such fence of sufficient height (2 m), provided that no substances or sparks are projected. If hot work is carried out in a work demonstration area, the provisions of the Hot work section also apply. There is WLAN Internet service that provides wireless Internet access from stands. The service is available in the seminar premises and exhibition halls of the Turku Fair Center. The WLAN Internet access is based on temporary access codes that are valid for 24 hours at a time. These access codes are sold in the Fair Office and by Messupalvelu for €15+VAT/device/day. The use of wireless sound reproduction and the frequency used for it must always be reported to the Turku Fair Center’s Facility caretaker by e-mail: kari.hirvonen@turunmessukeskus.fi. The stand’s cleanliness is an important part of the image you convey at the fair. Cleaning service is provided by SOL Palvelut Oy as part of the Fair Center’s service team. SOL is responsible for the initial and interim cleaning of the stand. Each exhibitor is responsible for taking any building waste, packages and other such waste generated during the building and dismantling of the stand from the stand and adjacent passageways to the skips provided by the fair organiser for this purpose. The fair organiser is responsible for general cleaning in the fair area. If an exhibitor’s presentation or sales activities generate litter, the exhibitor is responsible for keeping the stand and its immediate surroundings tidy. Please note that the tape used for attaching carpets must always be entirely removed. If this is not done, the fair organiser shall assign a cleaning service to this task and charge it to the exhibitor. Turku’s Environmental Health Care Department oversees the trade, transport, processing, delivery, import, export, marketing, serving and preparation of foodstuff in the Turku area. The department oversees and guides the in-house monitoring of foodstuff, but operators are responsible for implementing self-check procedures on their operations. 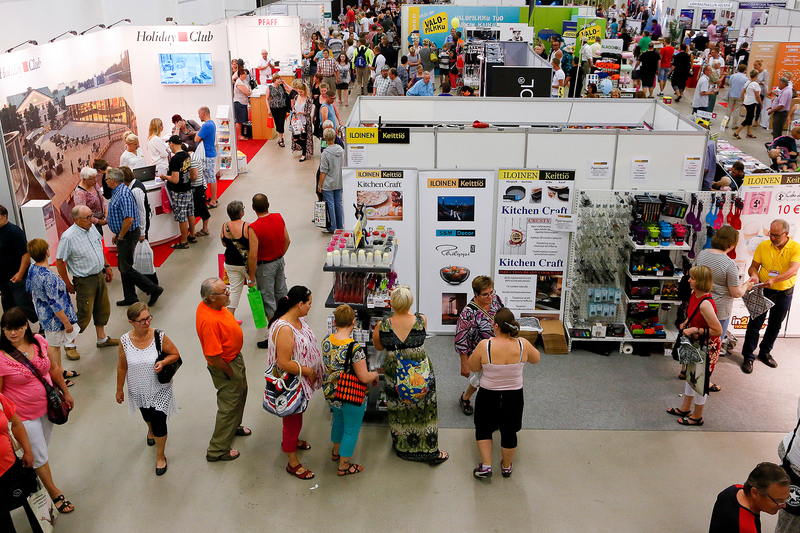 If an exhibitor sells, stores, prepares or serves food at an exhibition stand, the City of Turku’s Environmental Health Care Department must be notified. 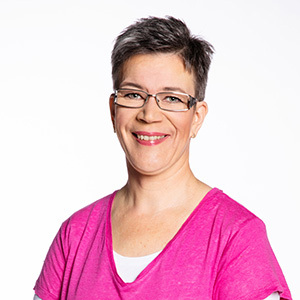 Turku’s Environmental Health Care Department must be given information (notification) by post or by email about the temporary sale or other processing of foodstuff at the latest 4 days before said activities begin. Although a self-check plan does not necessarily need to be attached to the information (notification) provided, it should be brought to the fair in case it is verified there. Also be sure to bring Hygiene Passports to the fair (hygiene proficiency certificates) in case of an inspection. NB! Special instructions for exhibitors with an outdoor stand. In the Turku area, foodstuff is monitored by Turku’s Environmental Health Care Department’s food monitoring and inspection service, tel. (02) 262 4300.